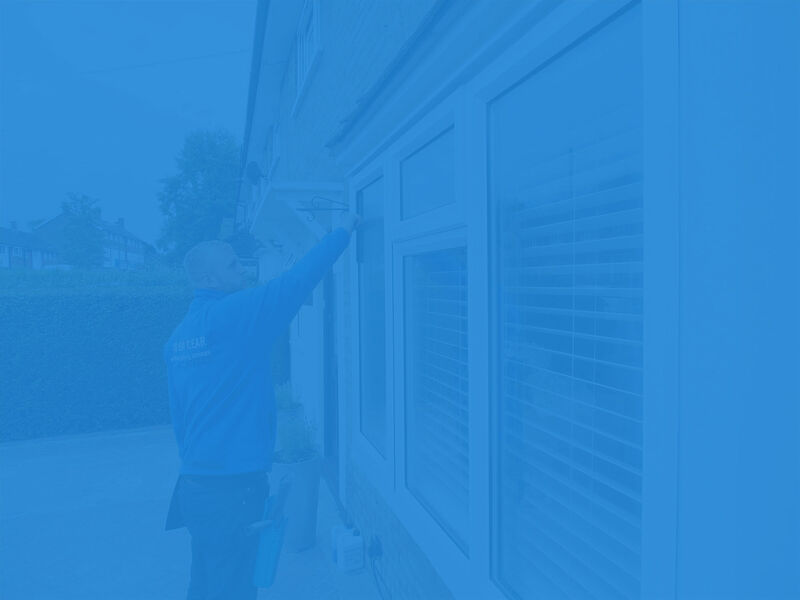 Window cleaners, All Clean & Clear are a professional window cleaning company in Woking, Surrey who also provide the cleaning of gutters, driveways, patios, roofs and conservatories to both domestic and commercial customers throughout the area. All Clean & Clear are a professional window cleaning company in Woking, Surrey who also provide the cleaning of gutters, driveways, patios, roofs and conservatories to both domestic and commercial customers throughout the area. We are a family run company based in Woking, Surrey covering all of your commercial and residential exterior cleaning requirements. 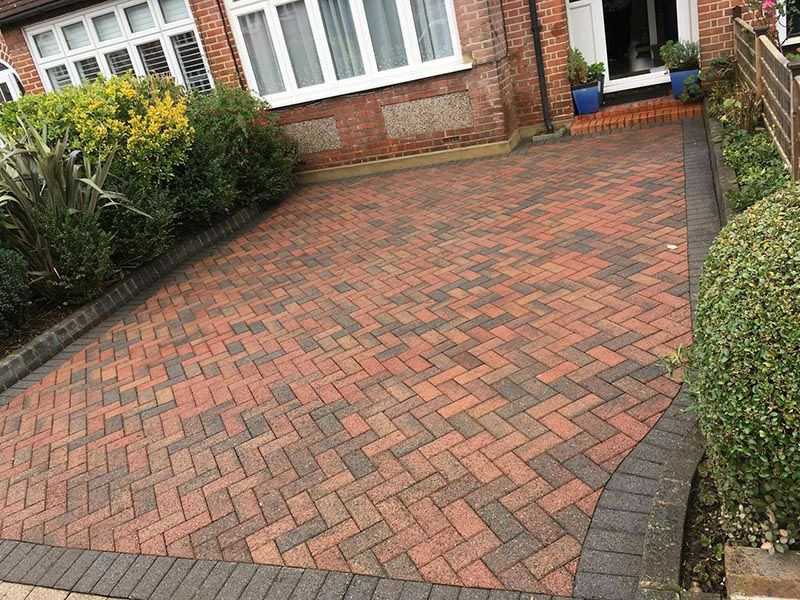 As well as specialising in window cleaning, we also offer a wide range of other exterior cleaning services throughout Woking and the wider area. If you are looking for a local, reliable window cleaning company then look no further. You have come to the right place! Our cleaners operate in Woking and the surrounding areas and are available to both commercial and residential customers. 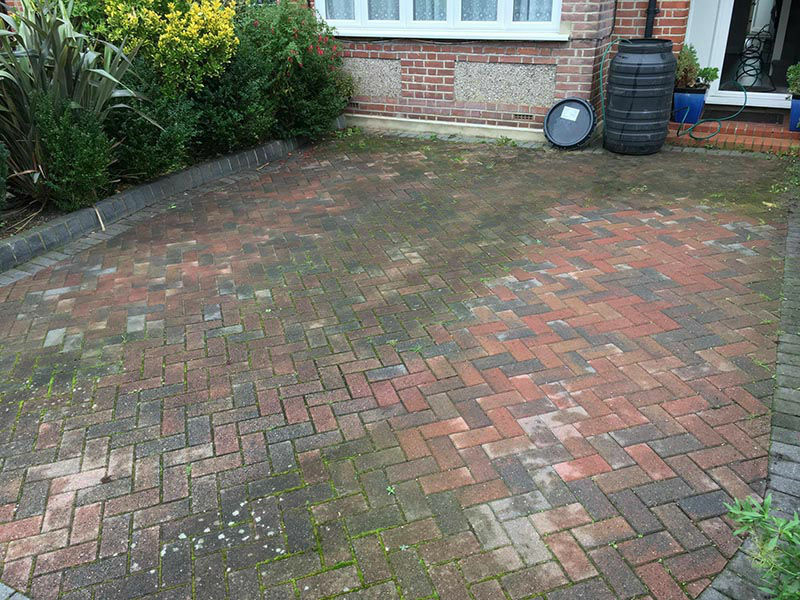 Our professional driveway cleaning service will bring your old and tired looking driveway back to it's former glory. Our patio cleaning service will remove the dirt, grime, and other debris from your patio to bring your patio back to life. We provide comprehensive roof cleaning to both residential and commercial customers throughout Woking in Surrey. All Clean & Clear have a good reputation for quality conservatory cleaning services in and around Woking & Surrey. All Clean & Clear are a family run company based in Woking, Surrey covering all commercial and residential property external cleaning requirements including window cleaning, gutter cleaning, driveway cleaning, patio cleaning, roof cleaning and conservatory cleaning.